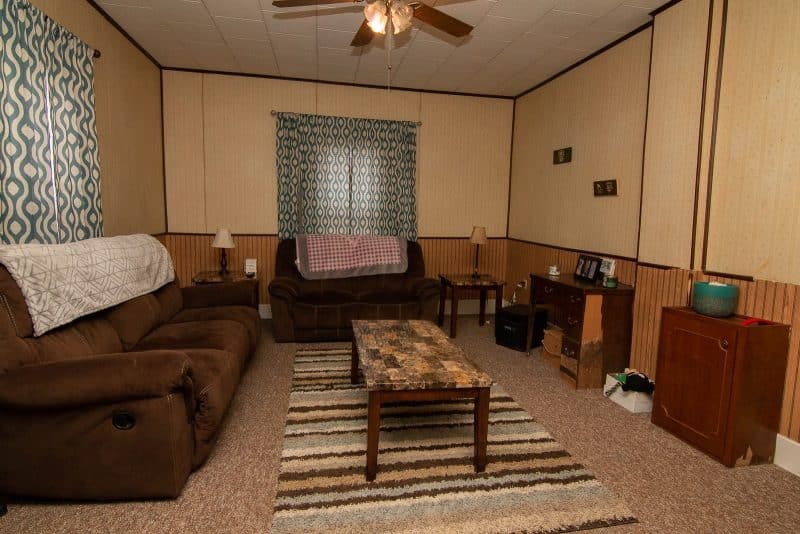 Nice home with comfortable sized rooms. 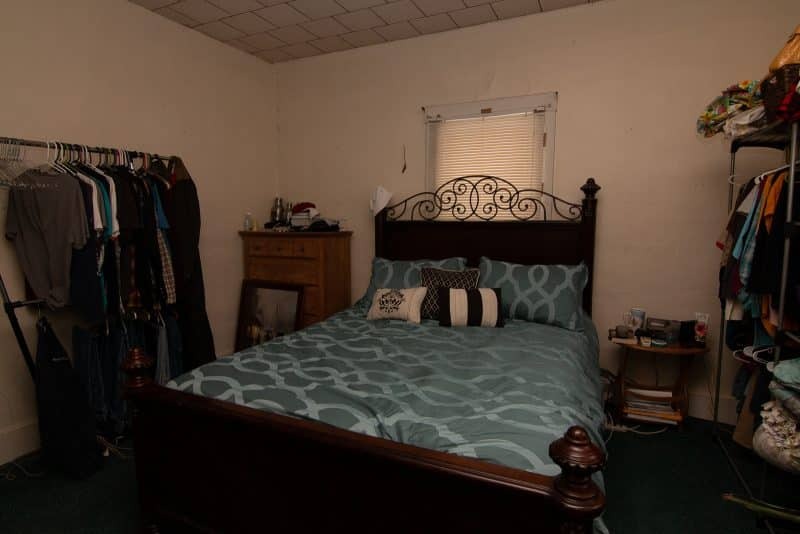 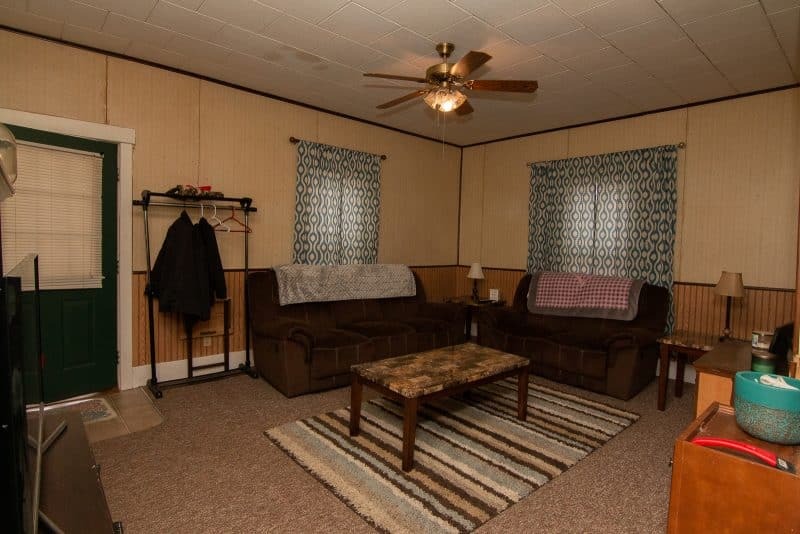 1 bedroom on main floor and 1 bedroom upstairs. 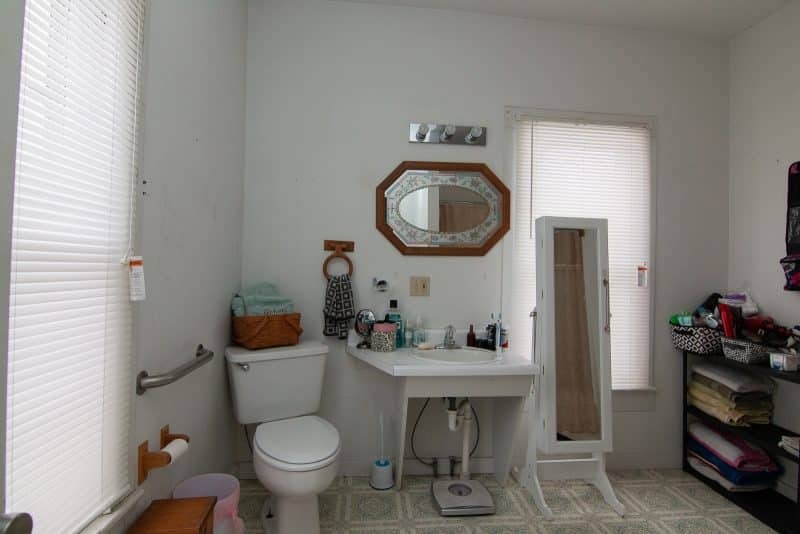 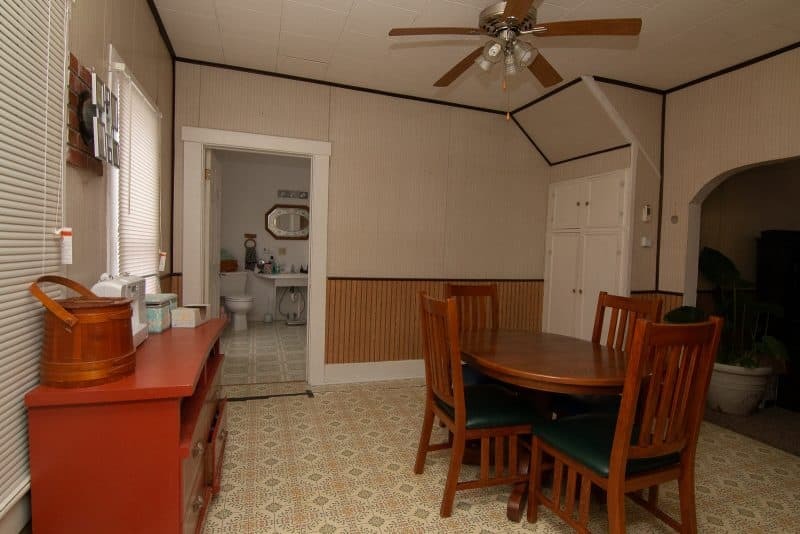 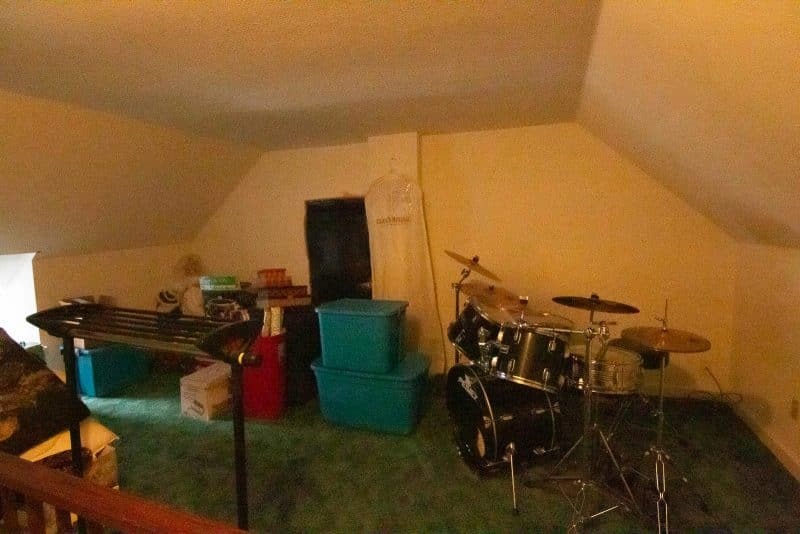 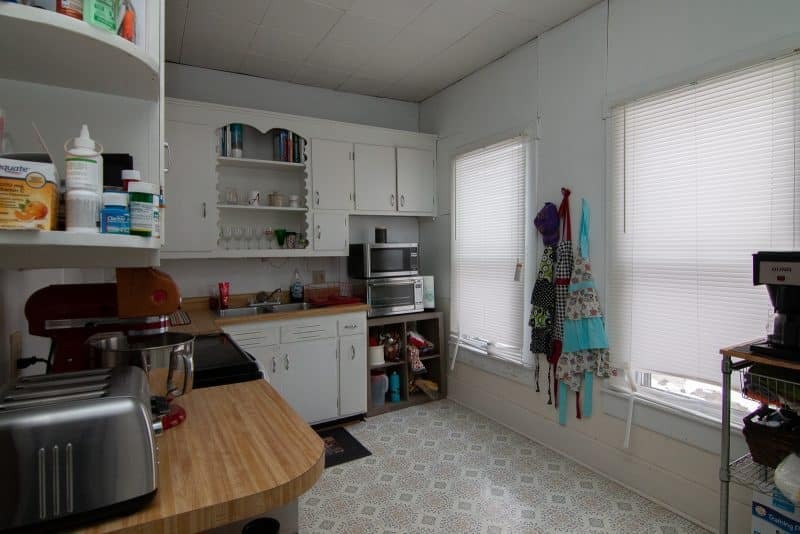 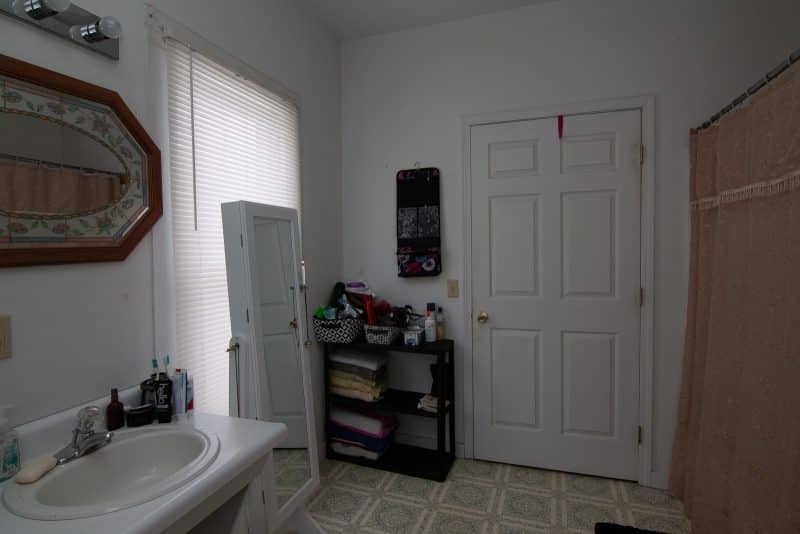 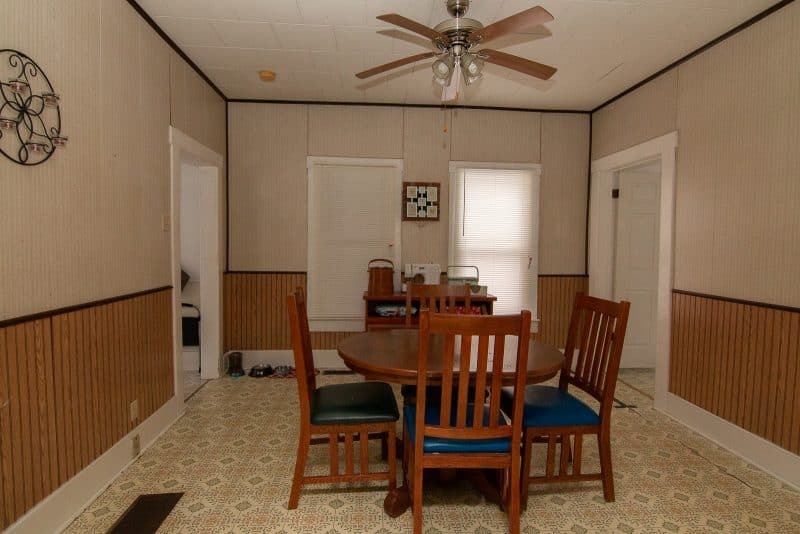 Separate dining room and large full bath containing washer and dryer hook ups. 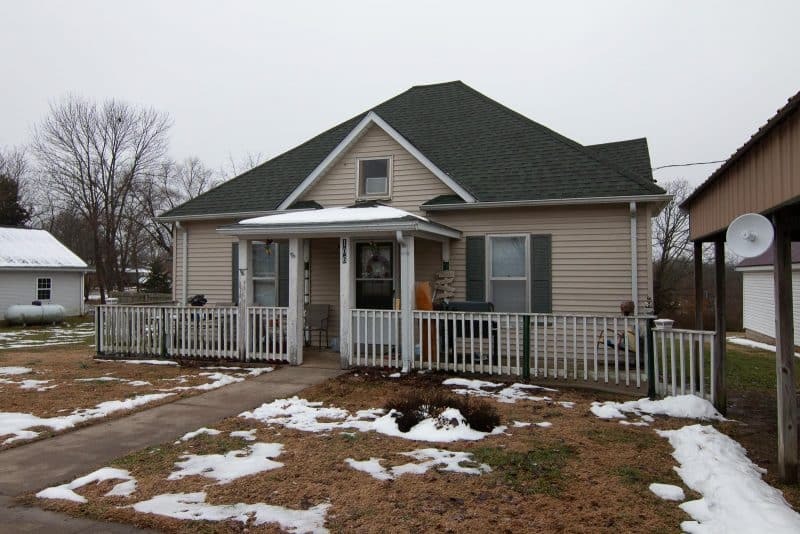 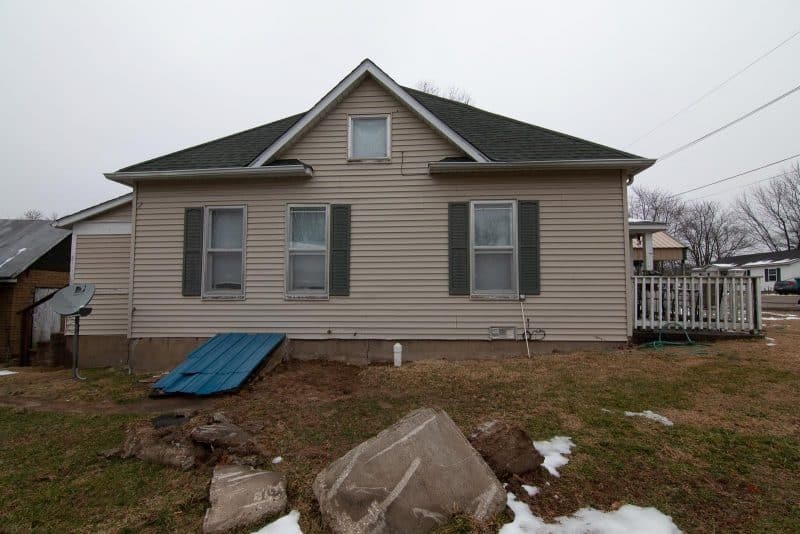 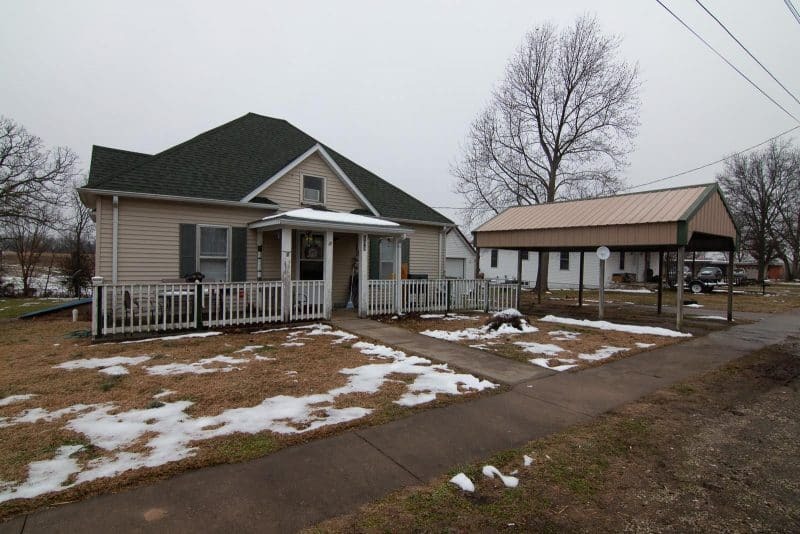 Detached front 1-car carport, enclosed back porch, covered front door and outbuilding for storage of mower.